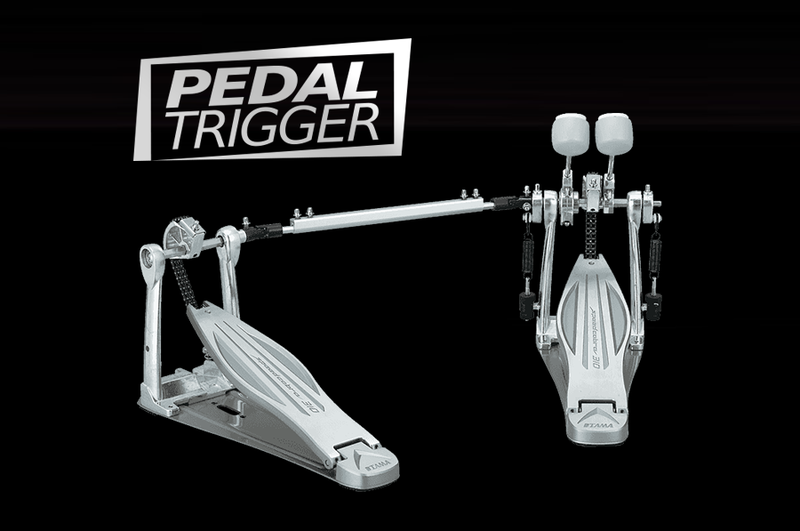 Category: Trick. 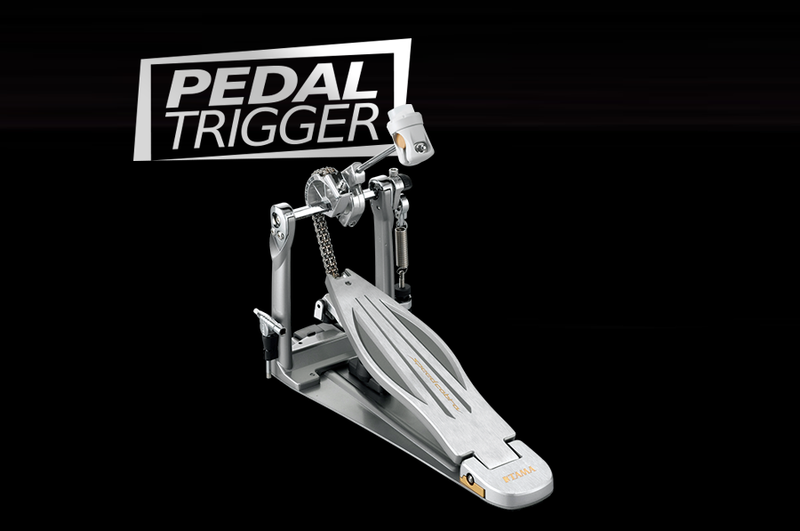 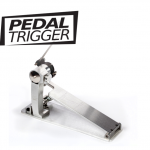 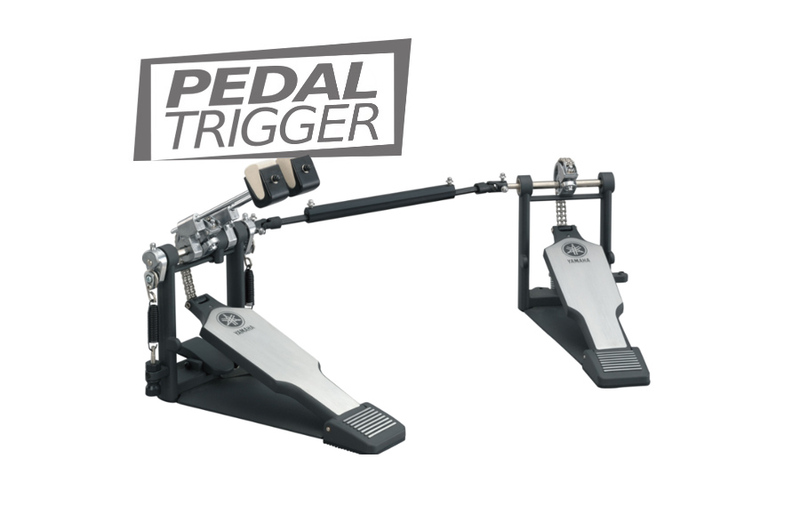 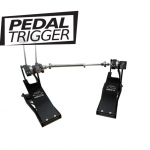 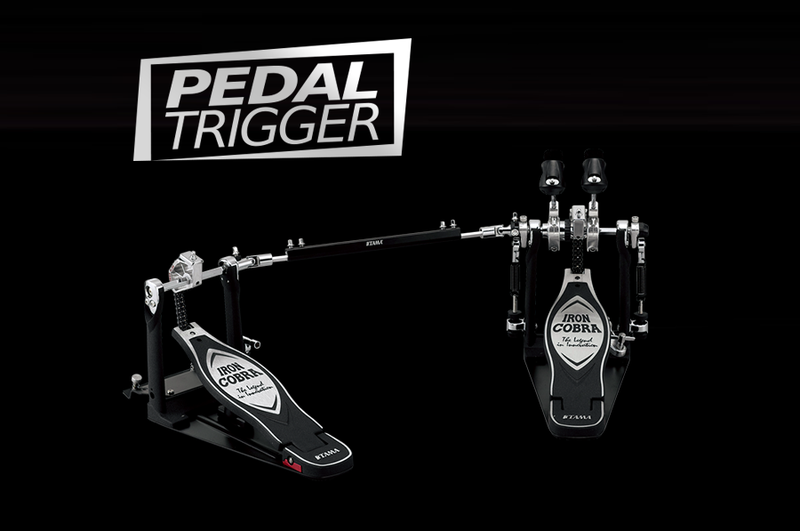 Tags: Pedaltrigger, Trick, Trick 2014 Bigfoot DOUBLE Pedal Model. 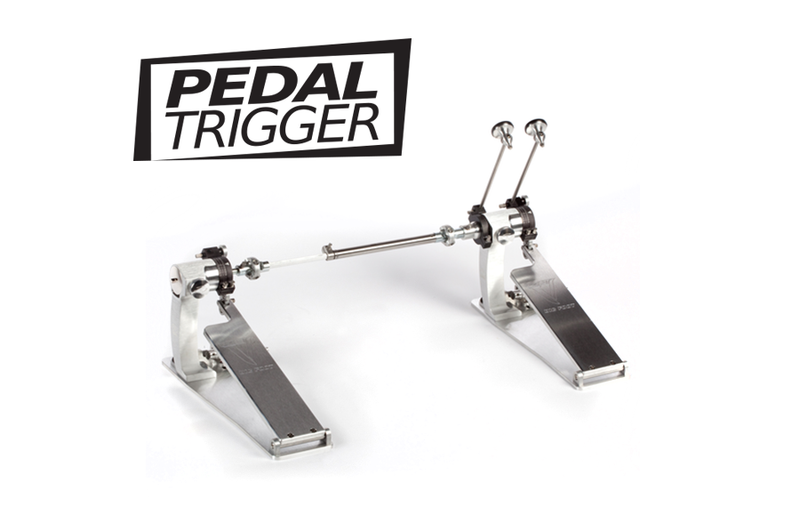 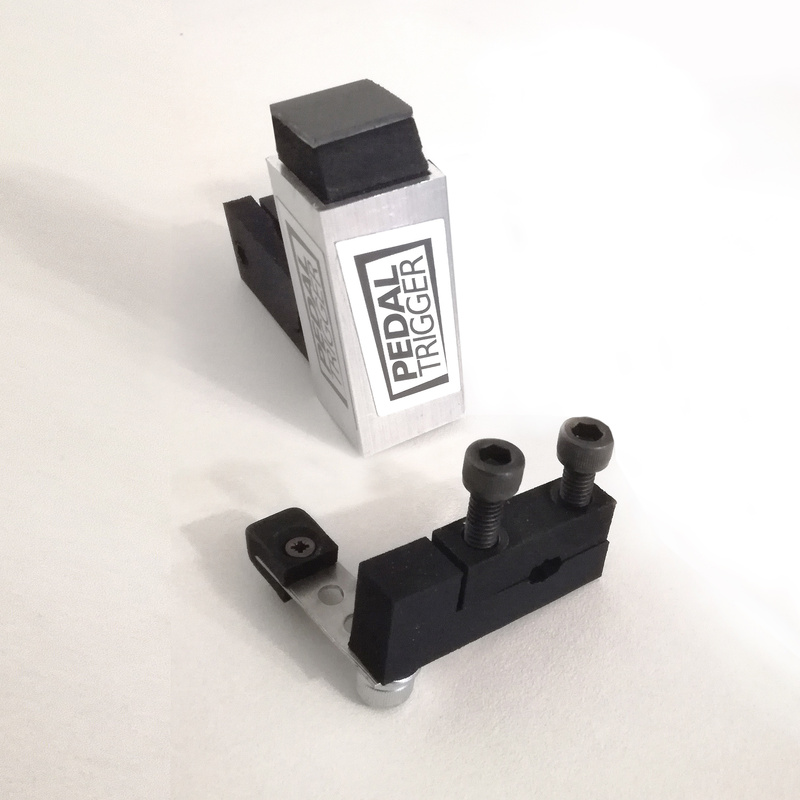 2 Pedaltriggers® for Trick Bigfoot DOUBLE Pedal Model P1VBF2-14. 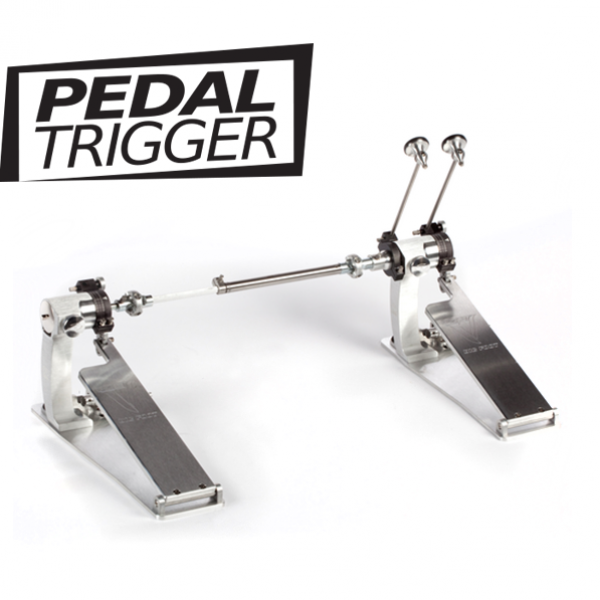 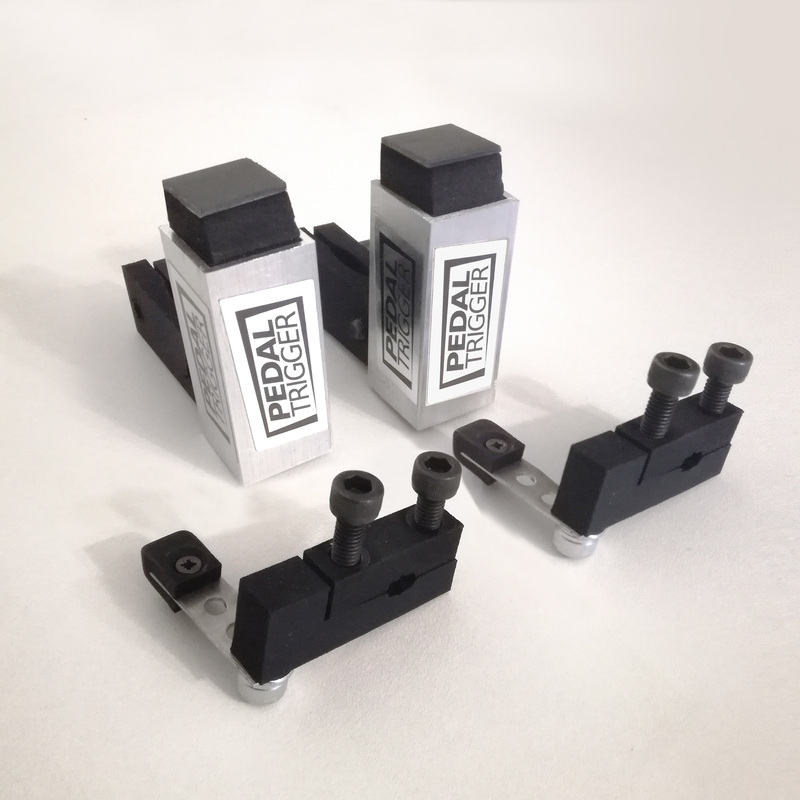 Pedaltriggers makes your Trick Bigfoot DOUBLE Pedal Model P1VBF2-14 an electronic pedal without needing acoustic trigger in your bassdrum.